Renowned fire service expert Chief Jeff Johnson has created a four-course series on fire department customer service to educate emergency services officers and would-be officers regarding effective customer service in their industry. Learn how a public service agency can use top-flight service and good communication to improve the strength of an organization and earn greater public support. Every organization has a culture. As organizational leaders, we either help to create the culture that we want, or the culture develops on its own. In this course, Chief Johnson shares his perspective and experiences about how to shape the culture that you want for your agency. In this course, Chief Johnson shares his views regarding the importance of using marketing to communicate a positive public image to help taxpayers understand the quality of your service and its value. He also describes how differences can arise between what people think emergency services can do and what actually occurs. Learn what you can do to close this “image/performance gap” in understanding. People are generally willing to offer support when they feel valued and respected. Emergency response organizations can gain public support by providing excellent customer service in every circumstance. Throughout the course, Chief Johnson shares his perspective on what excellent customer service looks like, why it’s important, and how an emergency response organization can improve customer service. Taxpayers are an agency’s customers and focusing on better serving them will help to form a more positive public impression of the vital work a fire agency does. The Chief provides insights into how agency members can develop a strong customer service perspective. 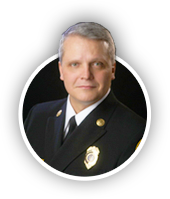 Chief Jeff Johnson is nationally known as an innovator and ambassador for excellence through fire department customer service. He advocates for the ability to demonstrate smart government while still maximizing the value of services provided to the community. 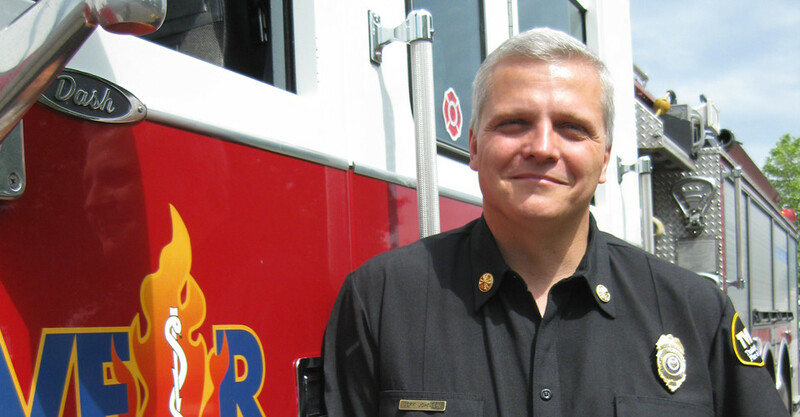 Chief Johnson spent 32 years in the fire service, retiring as the fire chief and chief executive officer for Oregon’s Tualatin Valley Fire & Rescue (TVF&R) after 15 years of service. During his time as the chief executive, TVF&R became recognized as one of the nation’s premiere fire and rescue service providers. He has authored two fire service books and is a featured guest lecturer across the nation. You can learn more about these courses and see a video clip here. These courses are available for purchase though your 24-7 Fire Otis portal. Questions? Call us today at 800.447.3177 and ask to speak with a 24-7 Fire expert.